Securing the contents of a building is critical: be it physical high value objects, highly sensitive data or the people inside and secondary glazing can provide protection. 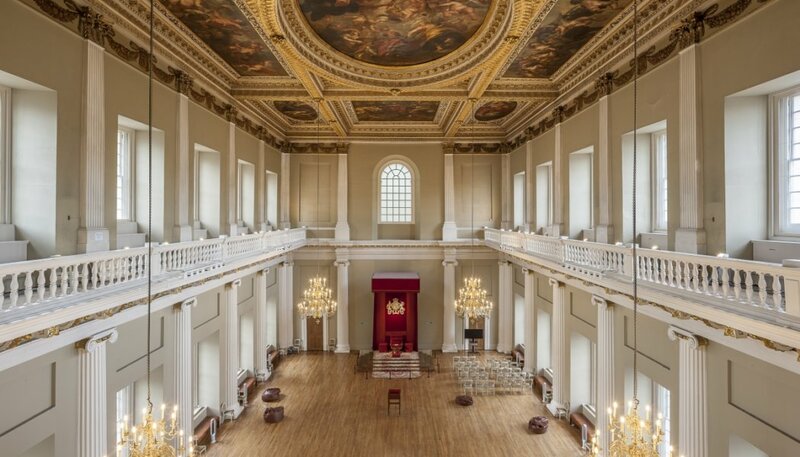 Banqueting House, London was treated with Selectaglaze blast units to provide high levels of security to protect the Rubens ceiling painting, historic architectural features and visitors to the former Royal Palace. 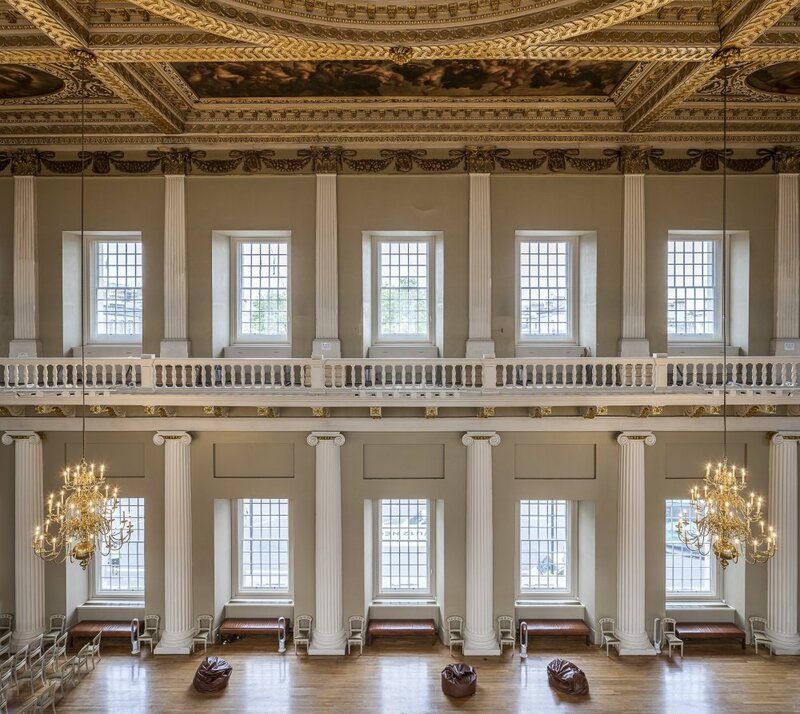 Testing was carried out for what turned out to be the largest ever single casement to be blast tested in the UK; to the Main Hall window openings being 3.6m high and 2m wide. Physical attack – Under physical attack, secondary glazing works by providing a second barrier to entry. At lower risk levels it must prevent manipulation of the locks and catches or removal of the glass or glazed panels. As the performance increases it must resist levering or use of cutting tools including penetration of the glazing. 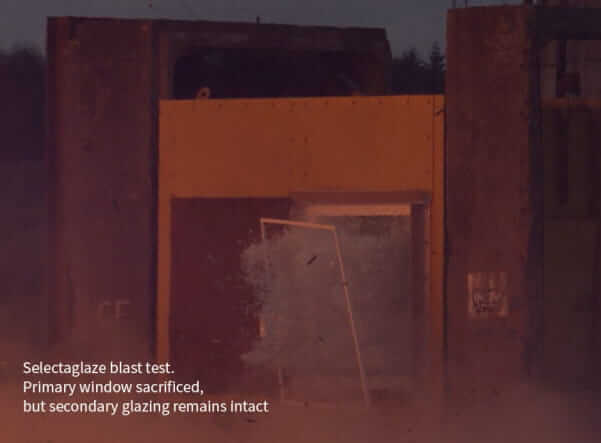 Blast mitigation – Secondary glazing can protect occupants and contents from the effects of an explosion by containing the flying shards of glass from the breakup of the primary window under the blast load. Fixings, frame, locks and glass all function to absorb the blast wave. Ballistic – Protection from firearm attack is achieved by several layers of glass of various thicknesses laminated together. The front layers of glass are designed to shatter, thereby absorbing the initial impact energy, the subsequent glass and interlayers absorb the lower level shock waves. Fire – Specialist glass, together with intumescent seals set within appropriate framing, resists the intense heat of a fire. Established in 1966 and Royal Warrant Holder since 2004, Selectaglaze is the leading specialist in secondary glazing. It boasts a wealth of knowledge and an extensive range of products to suit all project types. A free technical advisory service and RIBA approved CPDs are offered to architects and designers. Selectaglaze will be at the UK Security Expo, at London Olympia on November 29 and 30, 2017. Located on stand L66, Selectaglaze Technical Advisors will be happy to answer any secondary glazing related questions. Sign up to receive our monthly newsletter and receive updates about our latest news and events. A-Hoy matey – is that secondary glazing we see?